Happy Easter everyone! And if any of you don’t celebrate Easter, well happy excuse-to-eat-chocolate-day!! 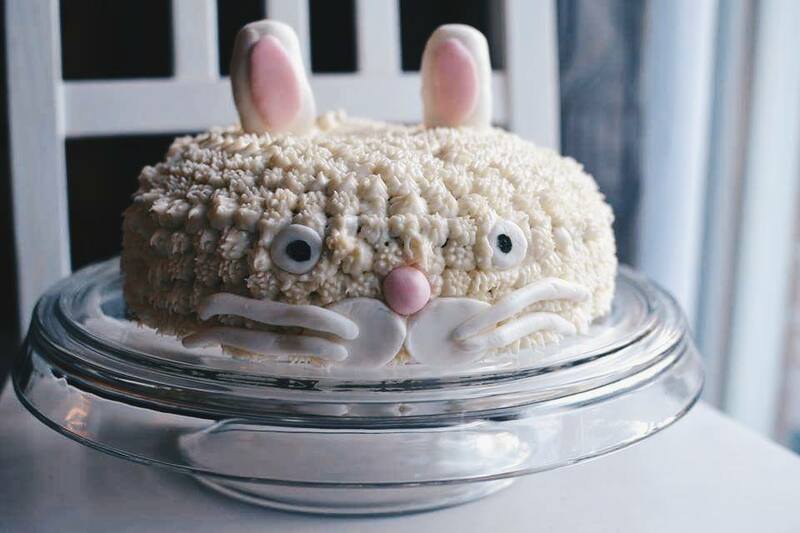 Last year I made two Easter related posts: Easter cupcakes and Easter baskets, and it had occurred to me this afternoon I haven’t baked anything Easter related yet! I’ve been so busy with school that it totally slipped my mind. 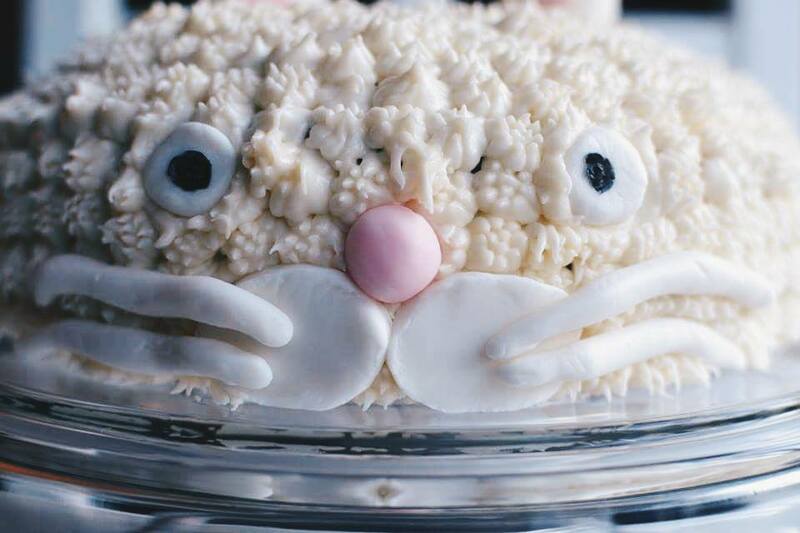 I have a Chocolate Rose Cake, Peanut Butter and Chocolate Cupcakes and Vanilla with Buttercream Cupcakes to make Friday + I will be making two Grapefruit and Chocolate Macarons and Salted Caramel Popcorn Macarons on Sunday so I won’t have any time to bake any Easter related food items, so I thought I would do that today! 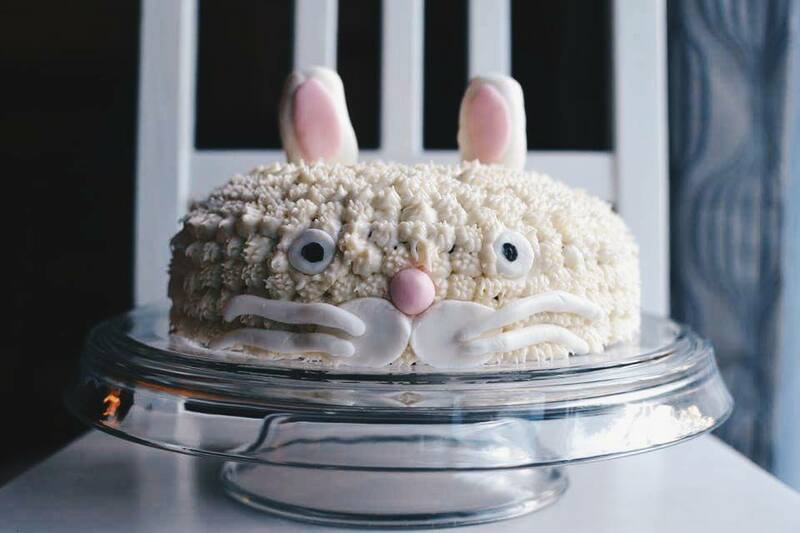 I thought it would be appropriate to make a carrot cake (duh!!) and I’ve actually never made carrot cake before. Not even carrot muffins, so I really wanted to experiment making carrot cake from scratch. I also debated on making cream cheese icing or buttercream, because I know you must have cream cheese icing if you’re making carrot cake, but I’m just not the biggest fan of it. I think it’s the cheese that gets me. But I decided to make it and MAN WHAT A GOOD IDEA GUYS. I HAVE CONVERTED TO CREAM CHEESE ICING. I think if you put a little extra vanilla extract in there, as well as 1/4 cup more icing sugar, it makes it a bit more sweet to counteract the cheese. But if you love the cream cheese icing as it is then you go for it, and just ignore everything I’m saying! I really feel like I’ve rambled on, so I’m going to stop now. Talk to you guys Friday, Saturday and Sunday for more recipes to come! Have a wonderful Thursday. Xoxo. Previous Post Reese, Smarties and Sprinkles 13th Birthday Cake! Much appreciated thank you kindly! Super cute, love the whiskers! 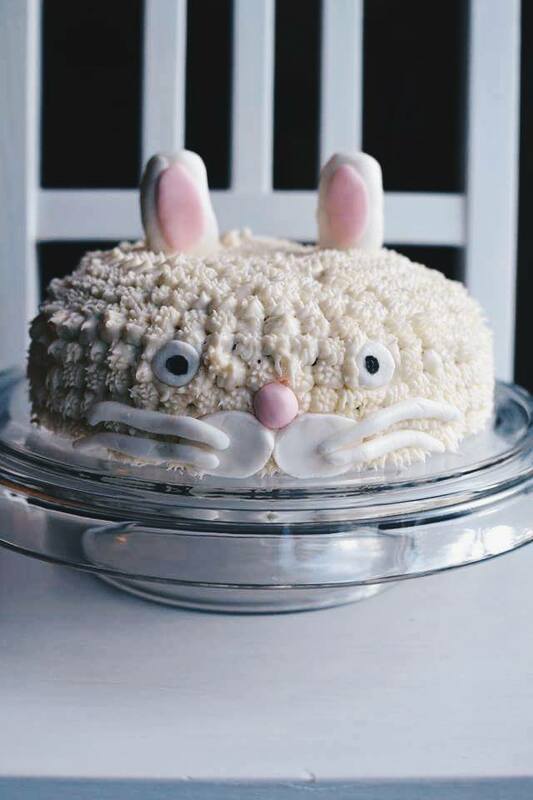 Love the bunny cake! I am the same way about raisins – no thanks! Haha the worst, right?! Thank you!